Walt Disney World Vacations are unlike any other vacation. Not only are they expensive they also consist of considerable advance planning and research. The preparation for a Disney World vacation starts long before your vacation begins. Our Walt Disney World Planning Timeline contains all the key dates to help you plan a perfect vacation. Research resort options. Should you stay onsite or offsite? Research flights. Prices of flights do vary, and the best time to book does differ from country to country. Are you going to book the vacation yourself or use a Disney Vacation Planner/Travel Agent? Research Walt Disney World via online media, guidebooks etc. 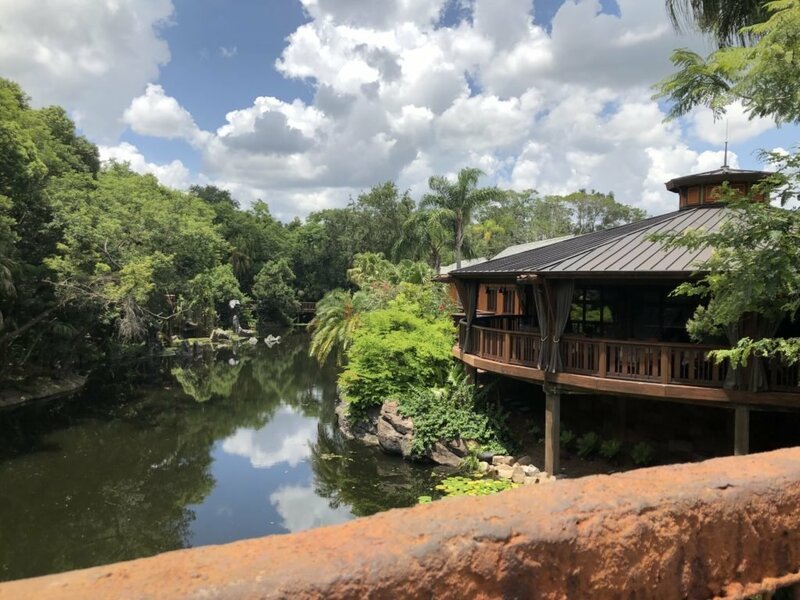 Look into when historically offers are released for Disney World Vacations. Do you want to book the Disney Dining Plan or purchase a Memory Maker? 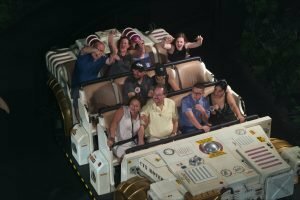 Do you want to visit Universal Orlando or other Orlando parks? Book your Walt Disney World Vacation Accommodation. Start making a provisional daily plan including which days you intend to visit parks and dining reservations you want to make. Make a note of park hours as soon as they are released, including Extra Magic Hours. Also, note if any special parties are getting held which might mean an early park closure. Book your Disney World Advance Dining Reservations. The most popular restaurants do fill up fast and you must be ready to book as soon as reservations are open. Bookings open for all restaurants 180 days in advance. Guests staying at a Disney Resort can book their first 10 days of reservations once you hit the 180-day mark. Once you have made those restaurant reservations refine your plan including starting to think about fastpass reservations. For guests staying at a Disney Resort, you can start booking your Fastpass reservations. Booking early gives you the best chance of getting the most popular Fastpass Reservations. Guests staying at a Disney Resort can book Fastpass selections at 60 days for the entire length of their vacation. If you fail to get a must-do Fastpass, keep checking My Disney Experience as they often do become available. Adjust your plans depending on success/failure in booking Fastpass selections. If you are not staying at a Disney Resort you can now book your Fastpass reservations. 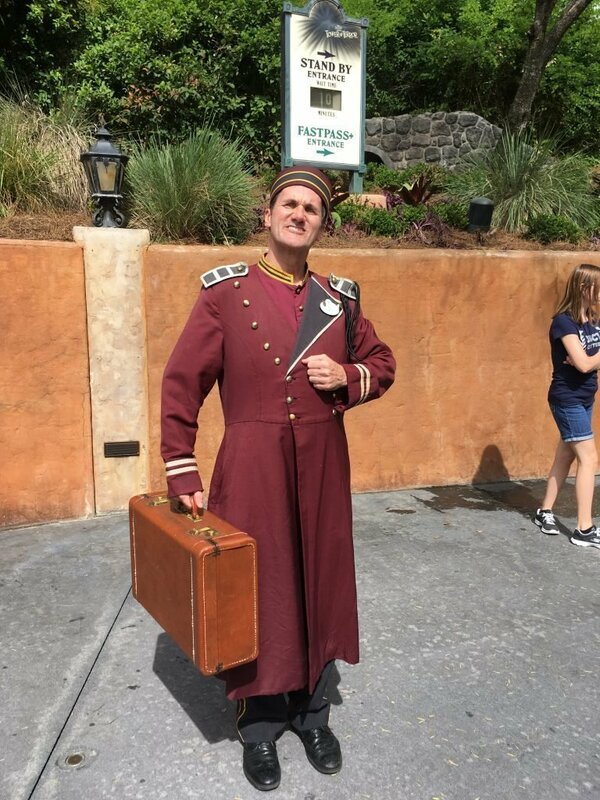 The very best Fastpass selections may have already been booked by Resort Guests, therefore, make sure you have alternative choices. Adjust your plan, if necessary, again! Book Disney’s Magical Express if you need transport from Orlando International to a Disney Resort. If you are going to need the use of a Mobility Scooter book now. If you are hiring a car make sure you have booked, and have any required permits. Our guide to doing Orlando without a car provides information on this important decision. Last chance to book your MagicBand is now! If you want to get Memory Maker the price increases 3 days before your arrival, make sure you have booked it. Check you have all required documents including passports & credit cards. Check your plan one last time. 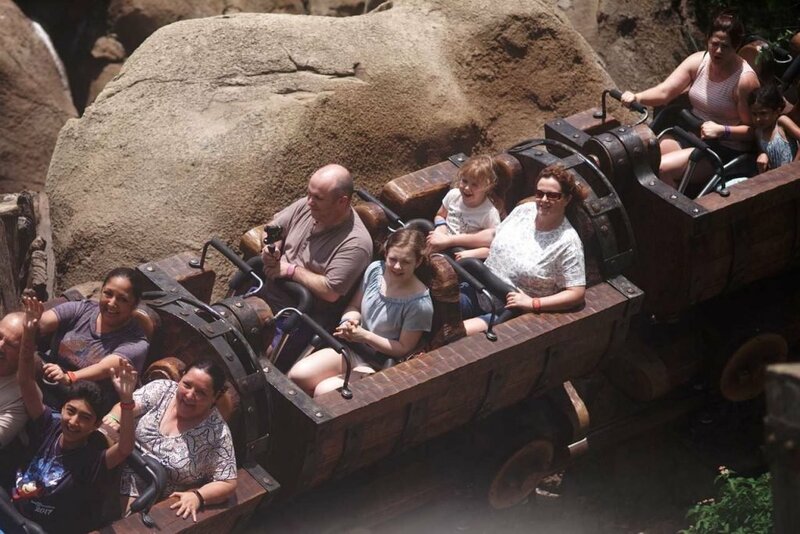 Seven Dwarfs Mine Train did you get a Fastpass? 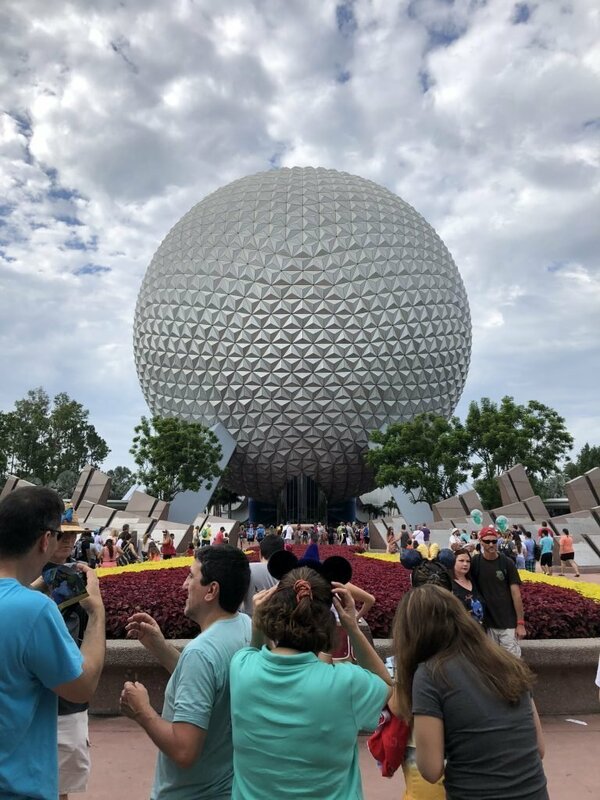 Modern Life is Good is full of handy guides to plan your Walt Disney World Vacation. 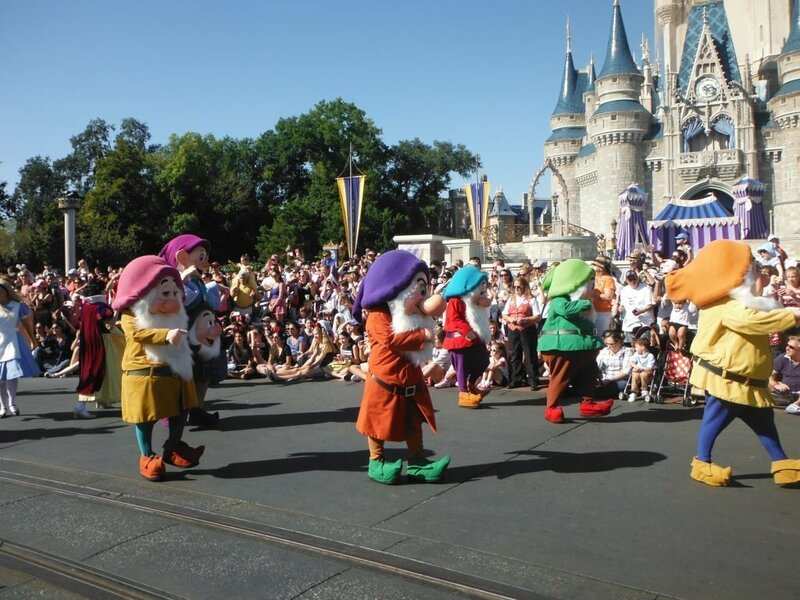 Our Guide to Walt Disney World for Beginners is a great starting point to plan any vacation.